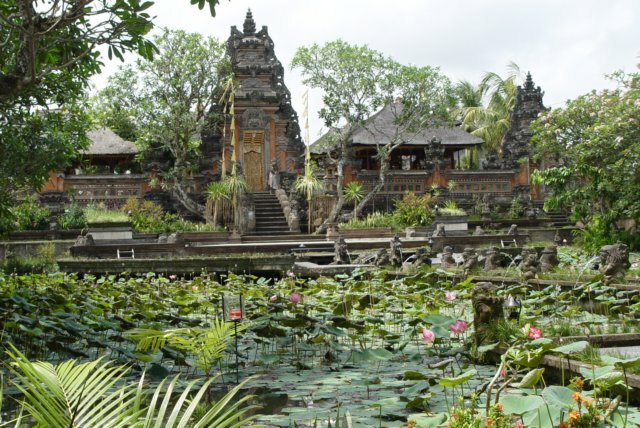 Bali attraction, presenting the latest information about attractions in Bali. we continue to update the contents of this blog, and continue to add new article article about a new tourist attraction in Bali. Click here for our blog in english. Our blog is to discuss all things related on bali tour and tourism in Bali. if you are going on holiday to Bali, please contact us. kamai have many exciting tour packages that you can choose.